Our range of products include chemical storage tanks, stainless steel storage tanks, process storage tanks and pressure storage tanks. 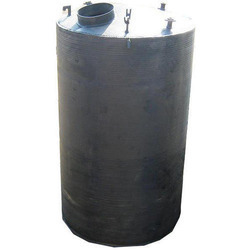 We are offering various range of Chemical Storage Tanks to our revered clients, a product offered by us are manufactured under the supervision of our expert professional. 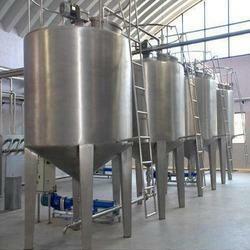 Our offered Chemical Storage Tank is available at industry leading price keeping in mind requirements of our client. Blessed and supported by our experienced and expert professional, we have been able to manufacture a wide range of Stainless Steel Storage Tanks to our estimated clients, a product offered by us are manufactured using high class of raw material and available at market leading price. Holding long year of expertise and experience in this domain we are offering Process Storage Tanks to our client's Process Storage Tanks offered by us are based on extensive research that allows in this optimum functional support in involved end applications. These products are highly appreciated by our clients for its unique features. 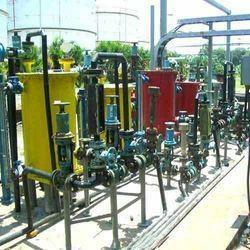 We are leading manufacturer of a wide range of Pressure Storage Tanks to our revered clients. These Pressure Tanks offered the superior tensile strength that makes these efficiently handle maximum stress. 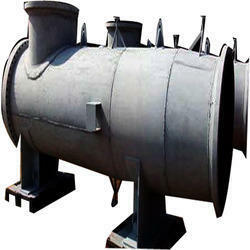 These Pressure Tanks are manufactured from premium quality of raw material all the product offered by us are quality approved.